This amazingly incredible movie is not just one of the favorite movie of old kids, but its awesome for this generation’s kids too. 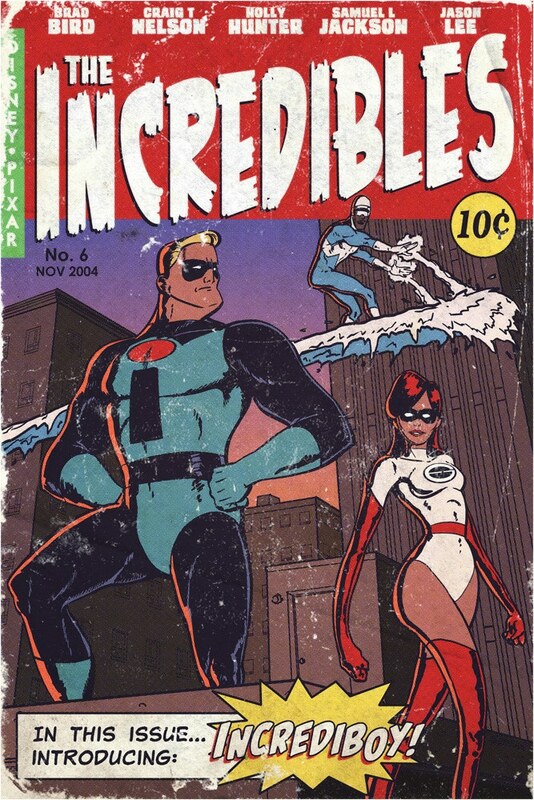 The movie featured the superhero family, which was something new for that generation’s kids. 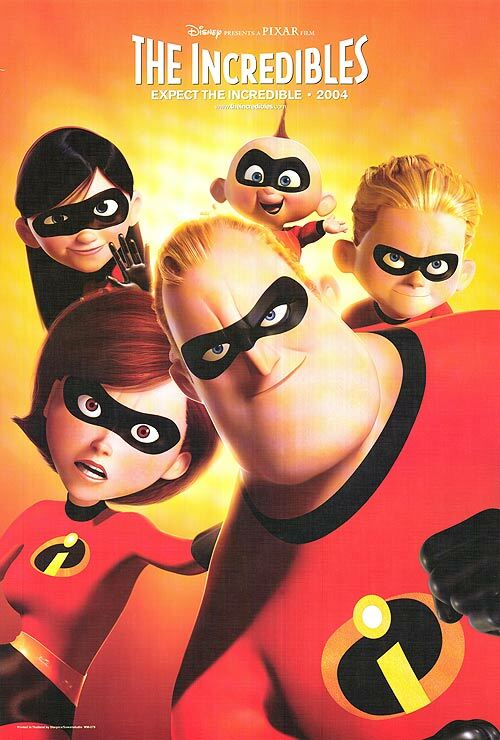 We had never watched this kind of movie, in which all of the members of the family have some superpowers. Not just they have these powers, they had an awesome adventure together too. 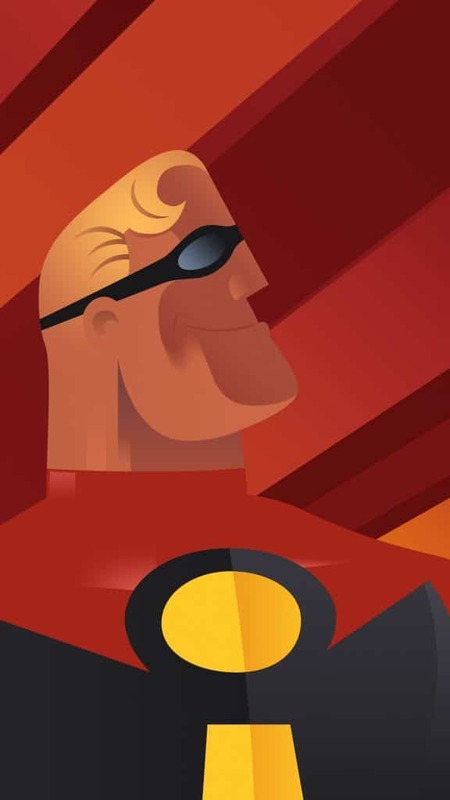 As they are coming back to the cinema with their second part, we are here to remind you of this amazing movie’s memories with some posters in this incredible post of The Incredibles Poster Collection. Before getting directly to the posters, let’s look at the story of the movie first. 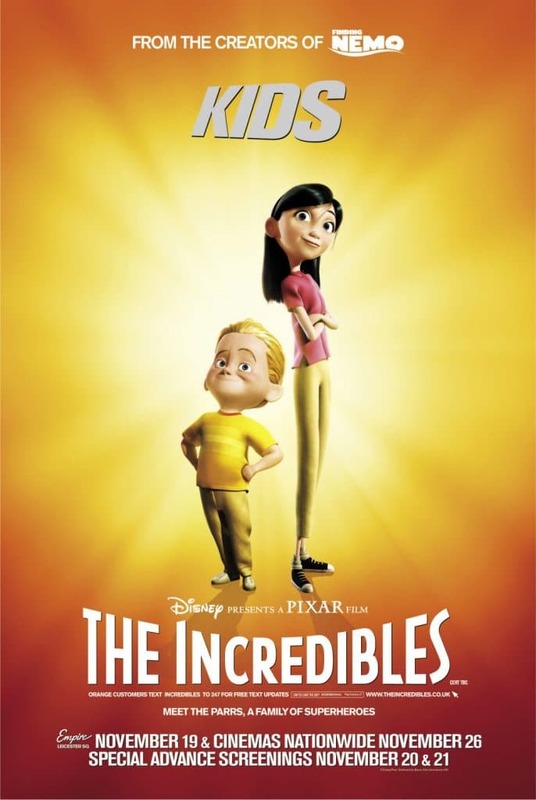 The movie features the Superhero family called Supers, who are not allowed to use their powers anymore as they have caused collateral damage. As Bob, didn’t like his life as a normal man, he starts reliving his old good days as a vigilante. After some time, he meets a lady, who gives him missions and pay him much more than his real job. Few days later, he got to know that they were testing their weapons on him. 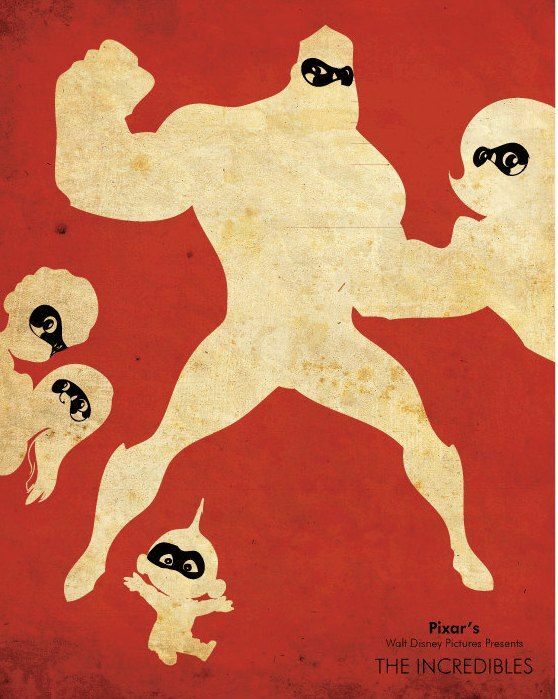 He and his family then save people of his city from the villain called Syndrome who was the owner of those weapons. Lets first be friends with characters of the movie along with their posters. Mr. 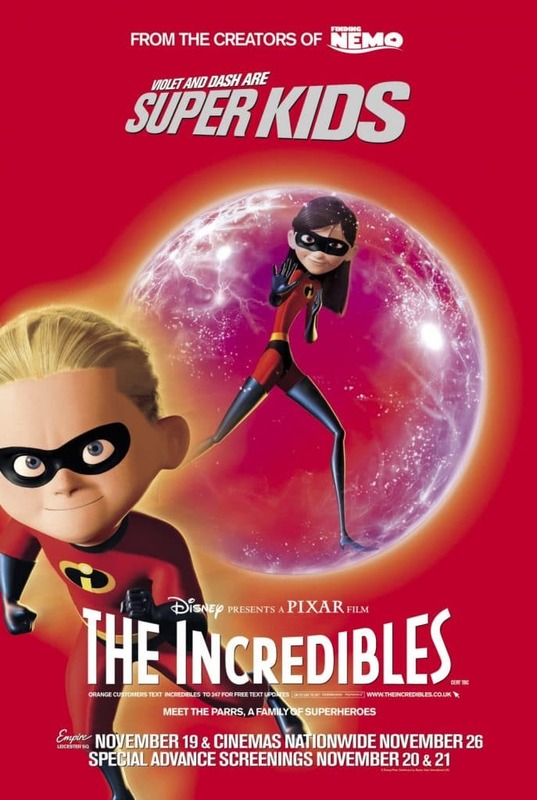 Incredible, AKA, Dad, AKA, Bob Parr, is an unsatisfied family man, who works at a very boring job and wants to start living his “Glory Days” once again. 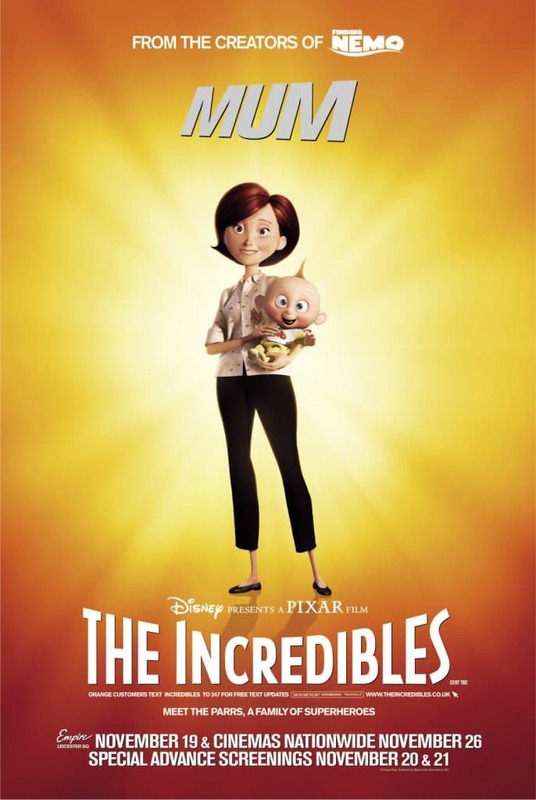 Helen Parr is the wife of Bob, and also a former superhero. 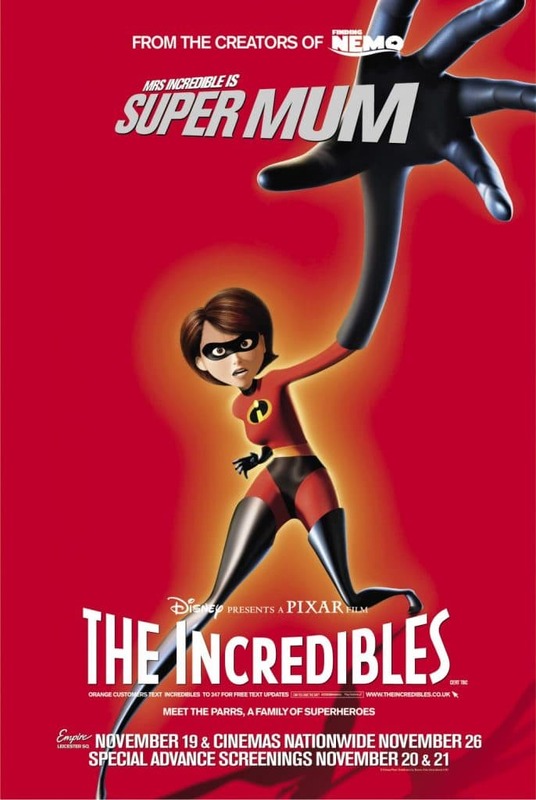 Her superhero name is Elastigirl (but who is still called a “girl” after having three grown-up children?). She does her best to unify her family and give them a “normal” life. 3. The White American, Violet! Violet is the daughter of Bob and Helen. She is 14 years old and has the superpower to be invisible and create a force field to resist physical damages to some extent. 4. 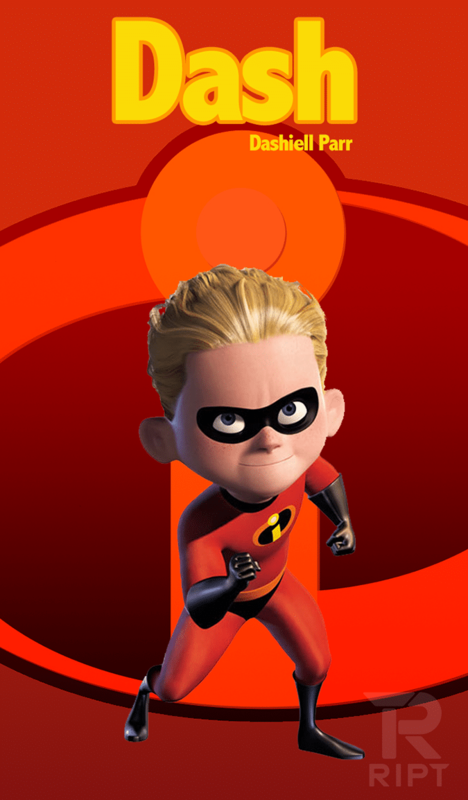 The Pixar’s Flash, Dash! With the superpower of high speed running, Dash is very useful for the team. His full name is Dashiell Parr. He is the second youngest child of Helen and Bob. 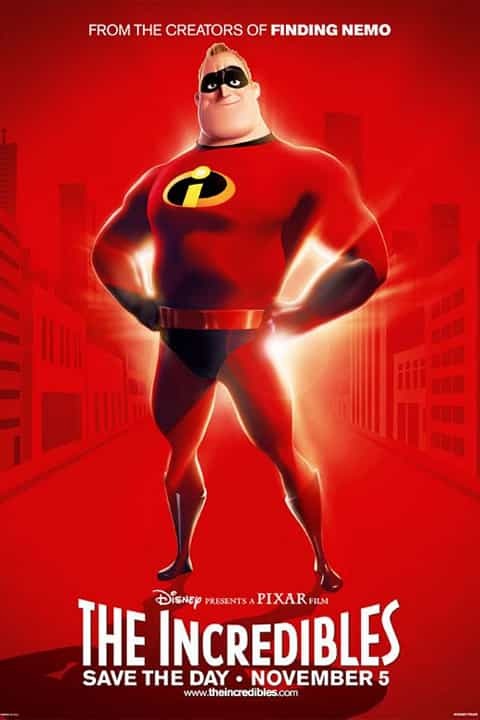 Red suit, fast speed, white American, it reminds me of someone! 5. The Multi-Purpose Pack, Jack-Jack! 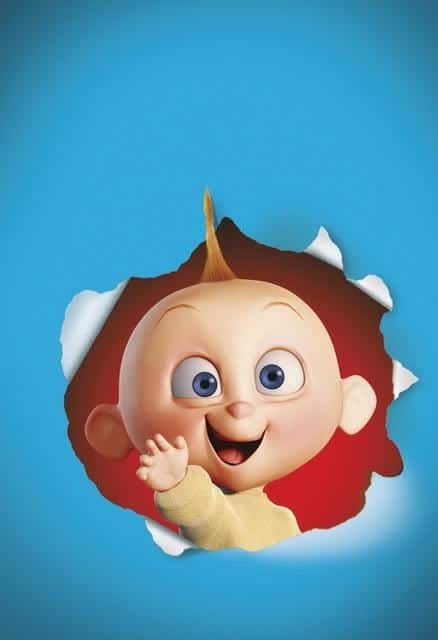 Jack-Jack is the youngest member of the family. Everyone thinks he has no superpower and that he is the only one who is “normal”, but later it is revealed that he has the power to change his body into a fireball, metal, monster form, and many others. 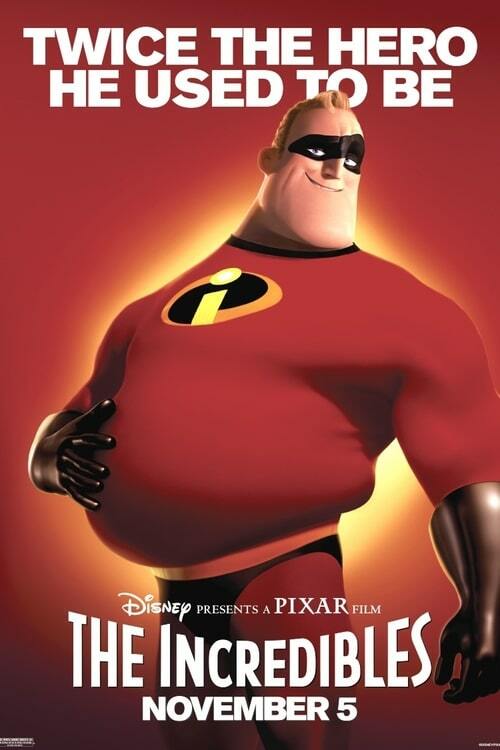 So basically, he is the Ben-10 of Incredibles. 6. The Living Refrigerator, Frozone! Here comes the superhero family friend, Frozone. 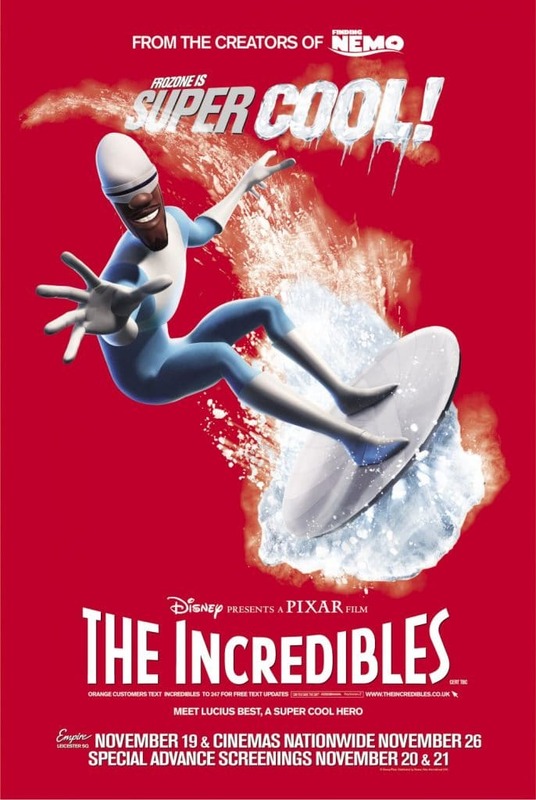 Frozone, AKA, Lucius Best, is the longtime friend of Bob and used to help in the mission when they all were superheroes. He has a superpower to freeze or create ice, nothing much interesting, but he is cool, I mean, not only the temperature, but he have a cool attitude too! 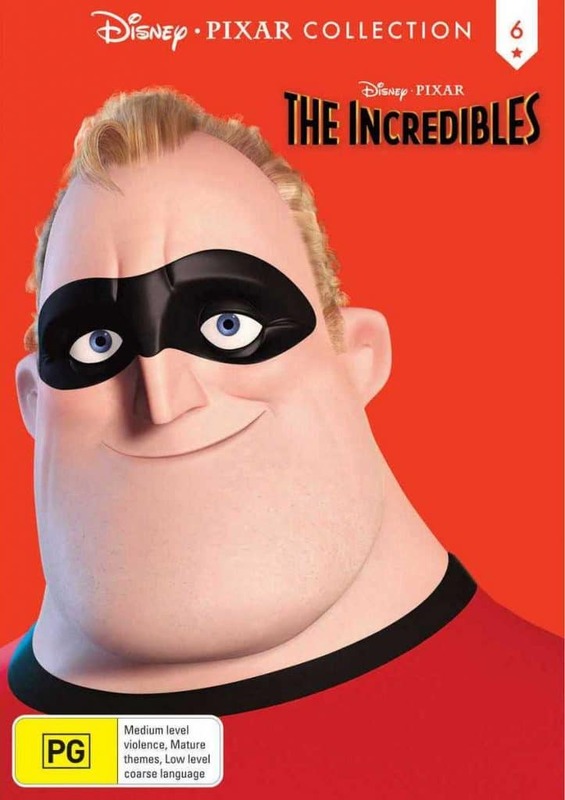 Syndrome was a fan of Mr.Incredible and wanted to be his sidekick, but Bob kicked him out of his car instead. This hurt Syndrome and he decided to become the villain of the movie. 8. The weird darling, Edna! 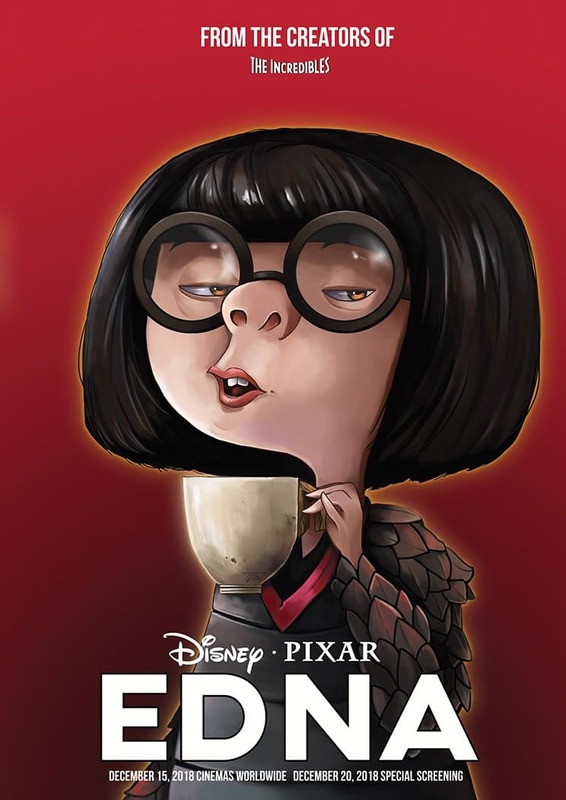 Edna Mode is the designer of all the superheroes. She designed many suits and Bob trust only on her for his suit repair and making. We have met all the main characters of the movie, now let’s learn something about the movie too. 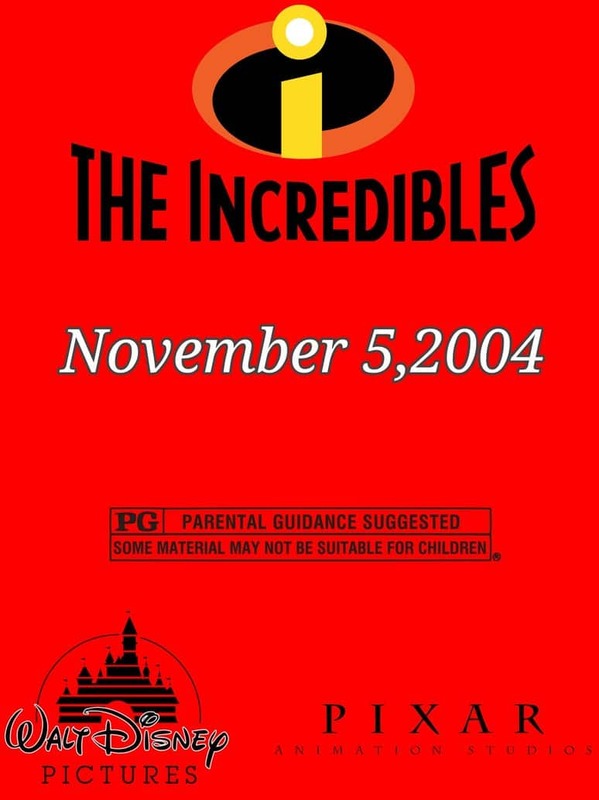 The movie was released on November 5, 2004. It was a “Super” hit among the kids all around the world. The movie features the family which is not satisfied with their life. Maybe, it gives us the message of “Do whatever you want” as they were happy after their family adventure. 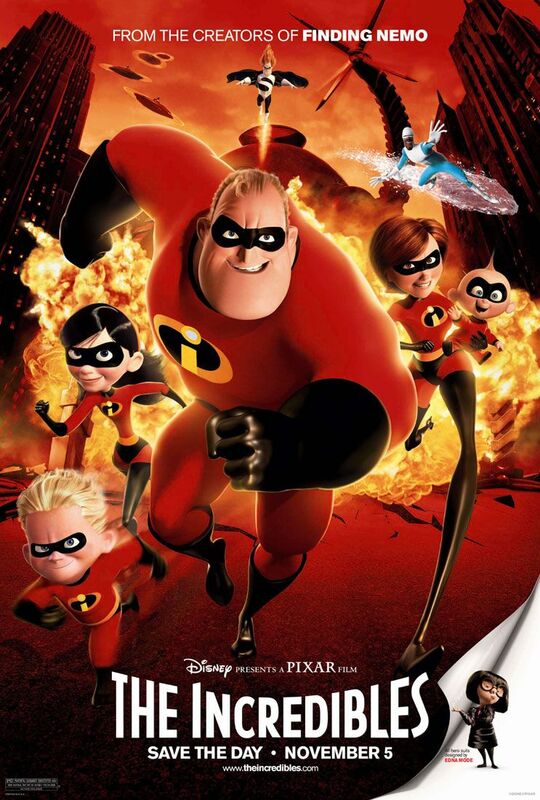 This was the first Pixar’s movie to include only human beings and not like Nemo, Monster Inc., Wall-E, etc. I think they hate normal humans. Have you seen these guys in any other movie? Yes, you must have, these guys are the same actors featured in Fantastic Four. 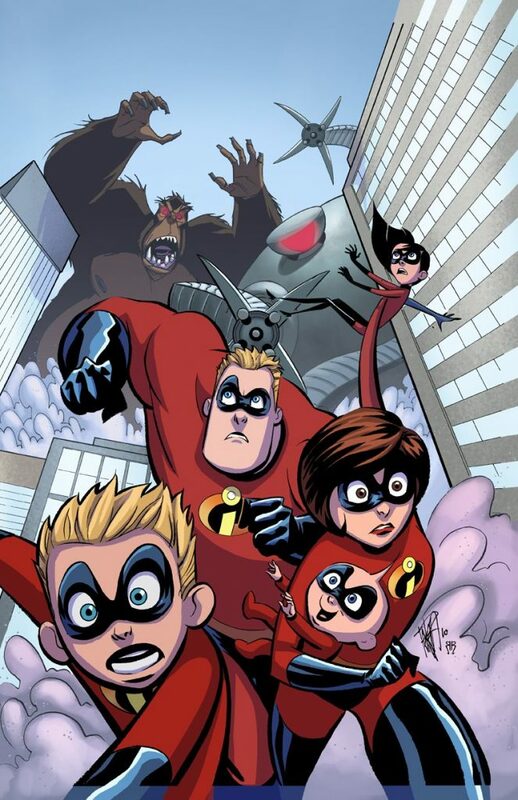 Most of its characters have same powers as Fantastic Four team. 13. Just Change The Freaking Movie! This movie resulted in costing Fantastic Four movie to increase their budget by $20 million more because this movie featured so good CGI that Fantastic Four’s makers wanted to be as good as Incredibles. 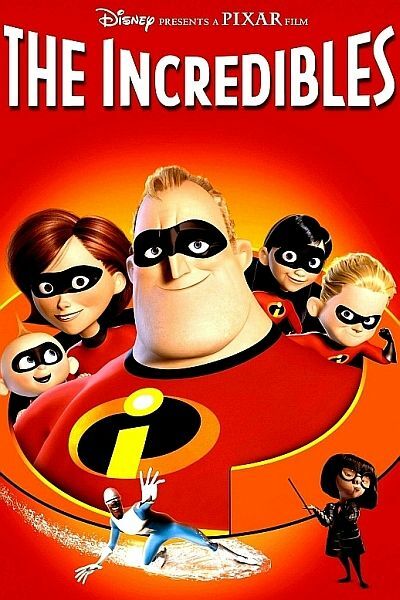 Though, they couldn’t compete with The Incredibles, both in terms of ratings and collection. 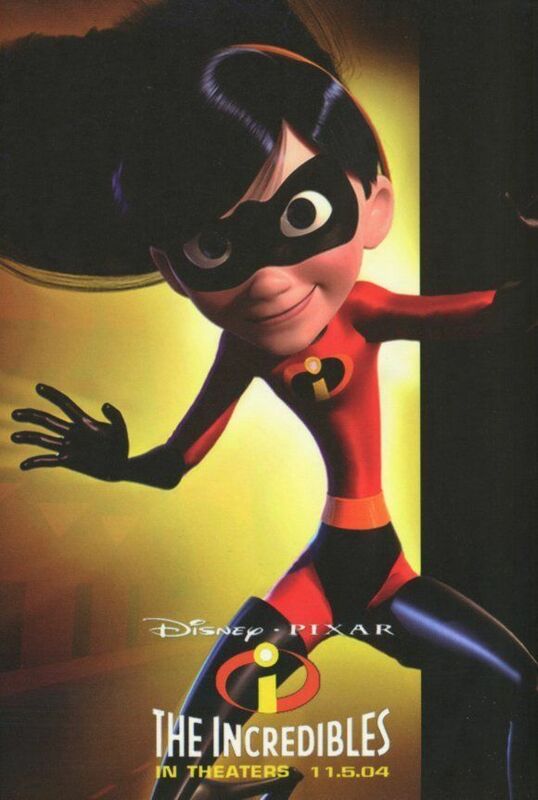 DC objected over the movie as DC universe already have a girl named “Elastigirl”. 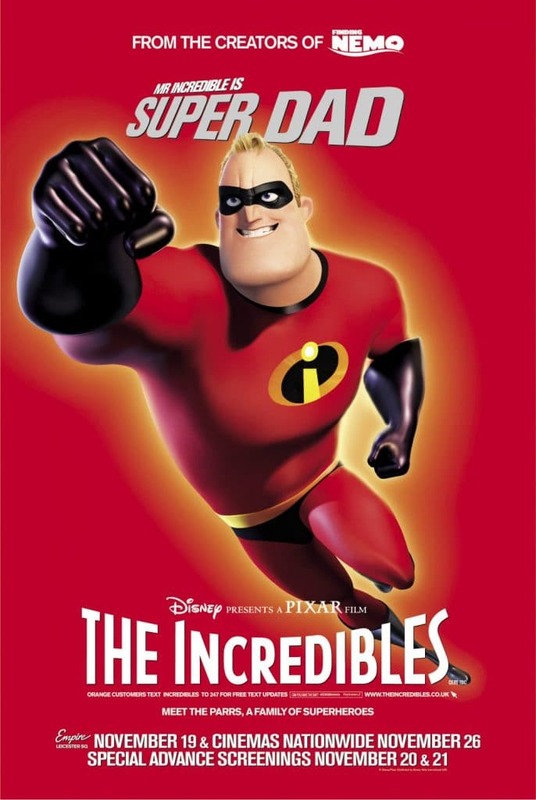 The Incredibles was sued over and later came to the conclusion to use the name only in the movie itself, and not in promotional activities. The syndrome is a very intelligent guy, he has made many weapons and sold them to other bad guys. He has made a robot to kill superheroes too. This one is called Omnidroid, which Bob train himself to kill him and his family, though he doesn’t know about it. 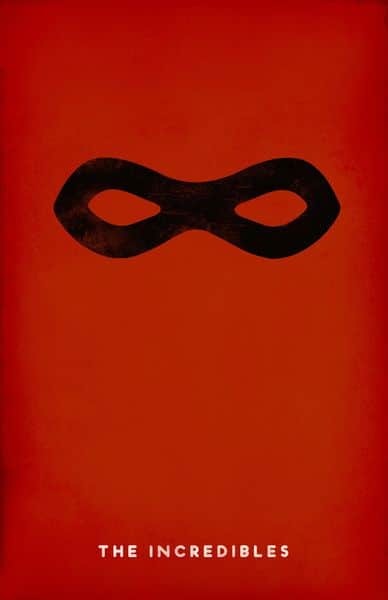 Continue reading to unlock more The Incredible Poster collection. 16. Does It Mean Twice The Power? Nope, it just means that his tummy has grown up. Bob practice hard to get his shape again and do some heroic stunts just like “Glory Days”. When Bob is angry, he lifts his car, and the boy tricycling there looks at him and say “Totally Wicked”. For Bob, it was not a big thing doing that, but for that boy, it was unbelievable. This scene tells us that, sometimes things which are very small for us, have a big impact on someone else. When Bob goes to Edna to get his suit repaired, she insists him to not having capes, as they may look cool but are dangerous for heroes. This scene left me thinking that it has a deep meaning (not very deep, as I’m not that much intelligent). Just like the case of capes, where heroes look good but are dangerous, we also do things which look good but are dangerous. For instance, we don’t wear a helmet, as they make our hairstyle look bad, or we start drinking or having drugs at a very young age, just because its “cool”, but it’s not. Please don’t do that, Edna will never approve it! The city in which the Parr family lives is named “Metroville”. 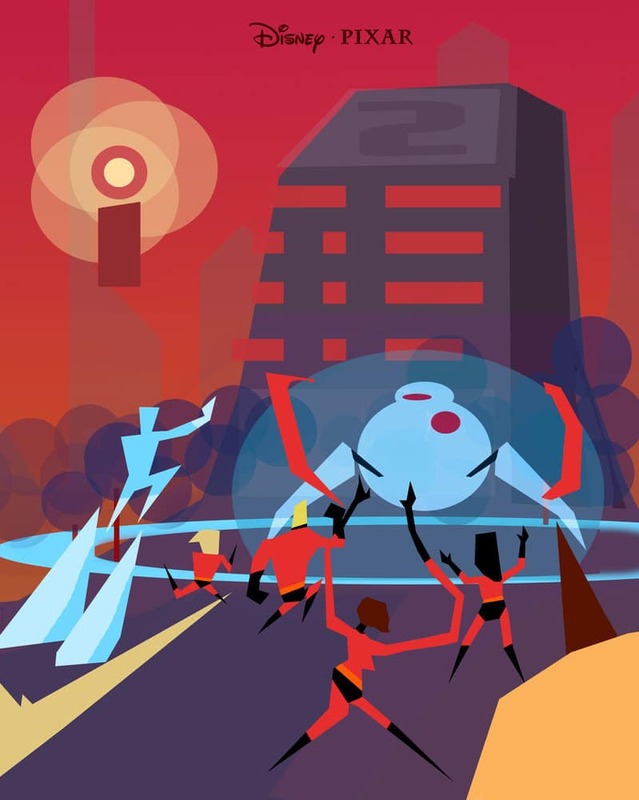 Its name was inspired from “Metropolis” and the town of Superman “Smallville”. Moreover, its architecture is based on Googie 1950, which is something that only architectures understand. 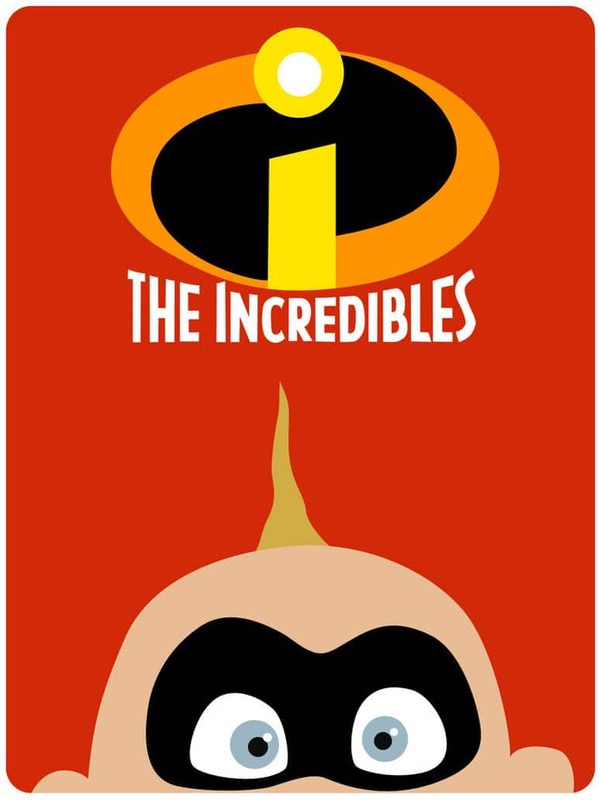 Jack-Jack is probably the coolest character in the movie (After Frozone). He is always happy, playing and cool dude. And then, there are kids of my aunt, always crying without reason, do the dirty things all around the home (I don’t have a problem if they do it in their home, but they do it in my home too!). 22. Only I can Defeat It! 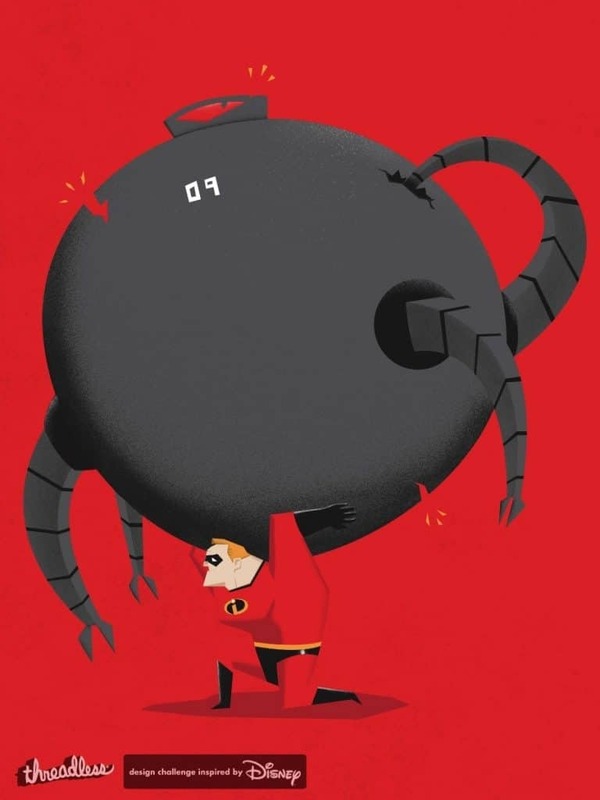 Omnidroid is the strongest thing on the planet after Bob defeats it many times, as Syndrome program it according to Bob’s weakness. 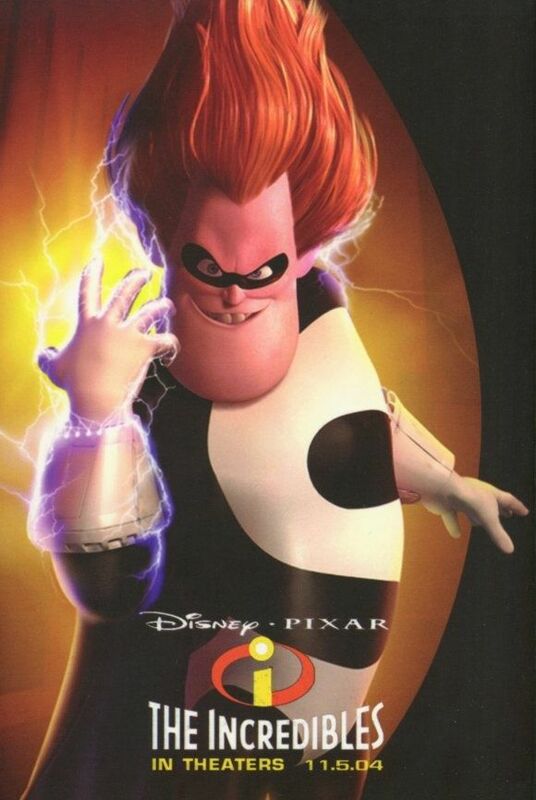 Syndrome is the only one who can defeat his own robot. 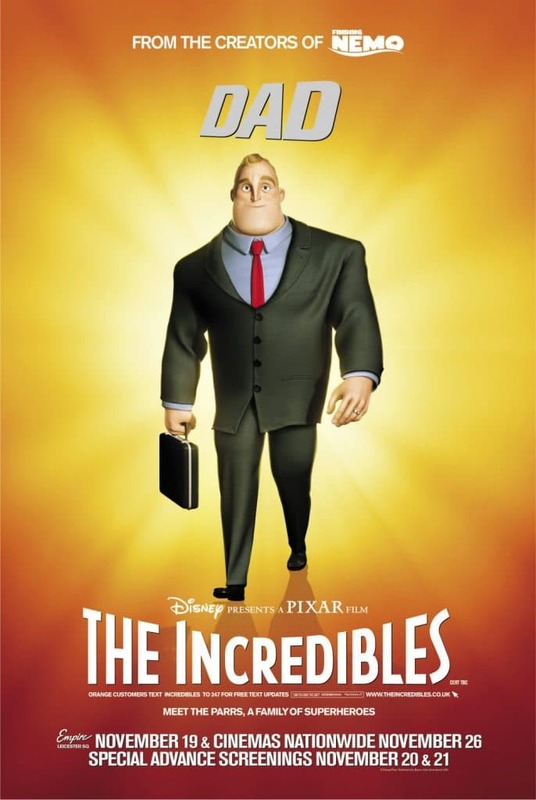 As a Dad, Bob didn’t have a great relationship with his family, but when he started doing work as a hero to destroy the Omnidroid on that Island, he was back again as a Super-Dad. This teaches us that by doing what you love, you will start living every moment of your life. 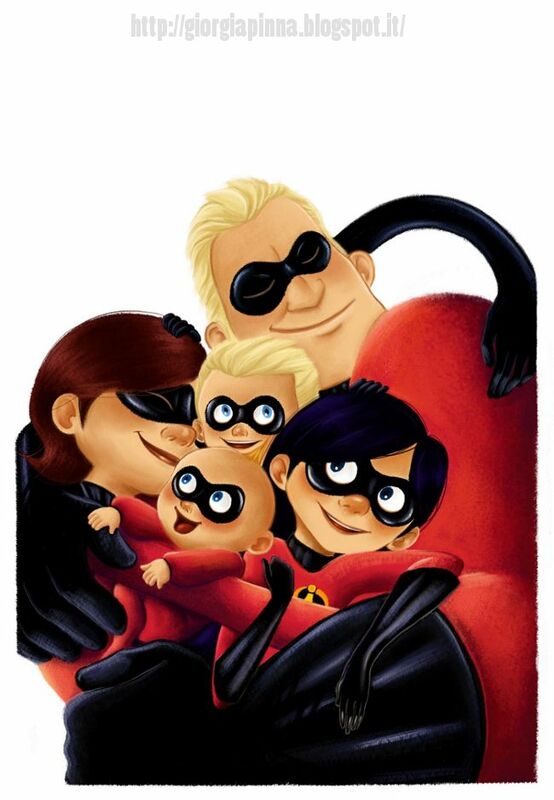 As a mom, all Helen wanted was giving her kids a “normal” life, which is, without using their powers. But she was fooling herself by doing this, as everyone does what they are made for doing. Dash is a cool kid, he just wanted to win at everything. He has a power of fast running, which cannot be hidden at his school, as he is a naughty kid too. 28. You Can Count On Your Family! 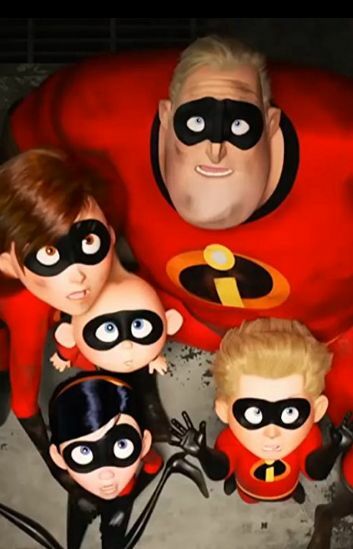 No matter what, you can always count on your family. They will save you in any way possible. Just count on them! It’s time for some bonus posters now! So, there you go Incredi-Fans! The movie totally worth your time, and you have to watch it before going directly to the second part. 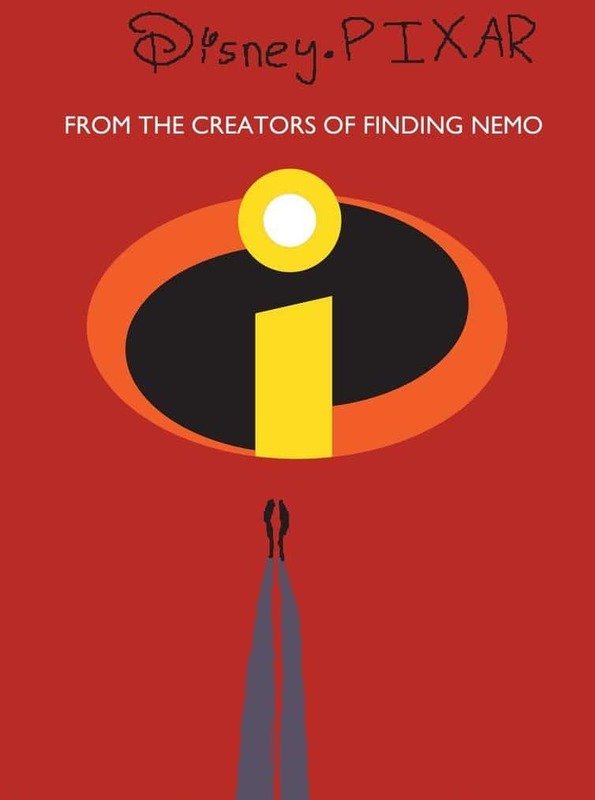 Its Pixar’s, so you can already imagine how awesome it’s going to be. Go watch this movie, if you haven’t yet and we will soon be back with the sequel’s posters too. 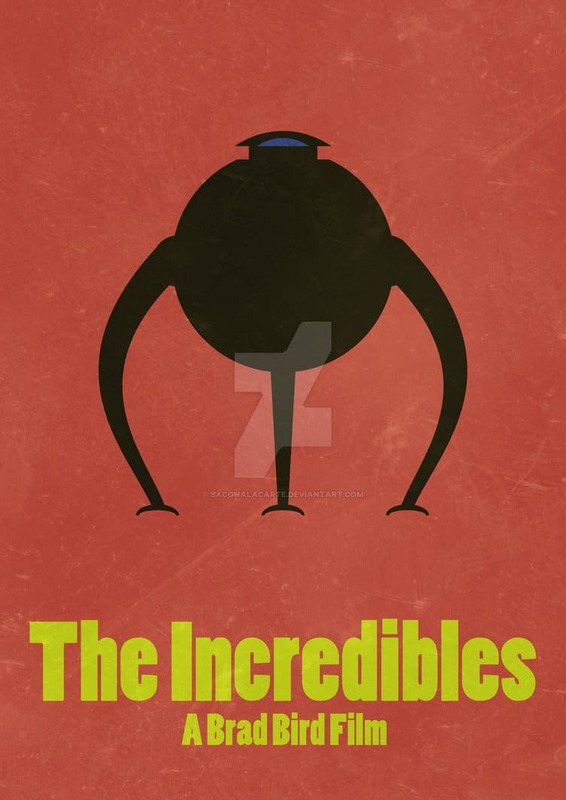 So share this The Incredibles poster with your friend who is like Friendzoned, oh, I mean, Frozone for you. 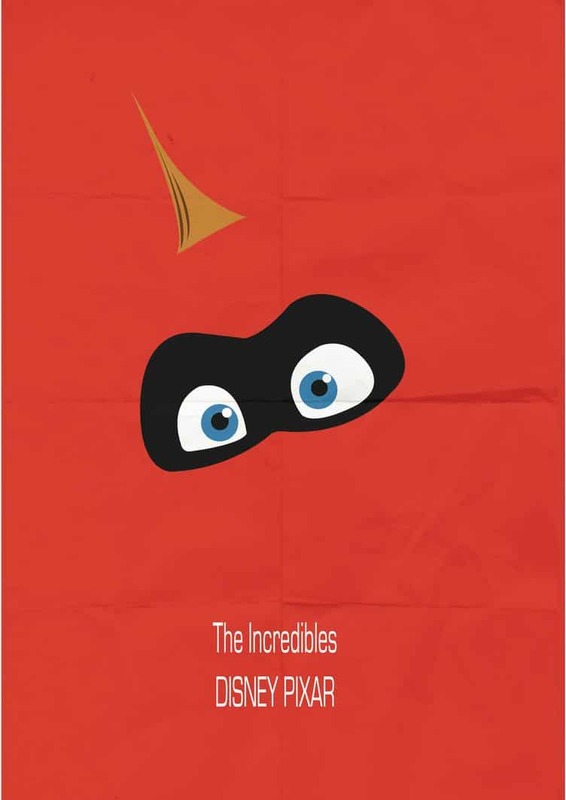 And also bookmark this website as we are going to bring you the posters for “The Incredibles 2” very soon.